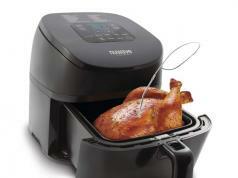 So you are looking for an appliance that lets you make tea, steam your food, warm baby food, and prepare soup? The Buydeem 9-in-1 Home Brew Master has you covered. 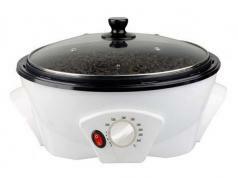 Its built in programs monitor temperature, keep time, and adjust heat intensity. 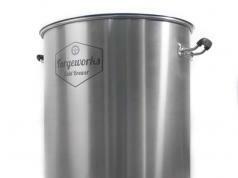 The device has a German Schott Duran glass and food-grade 316 stainless steel construction. 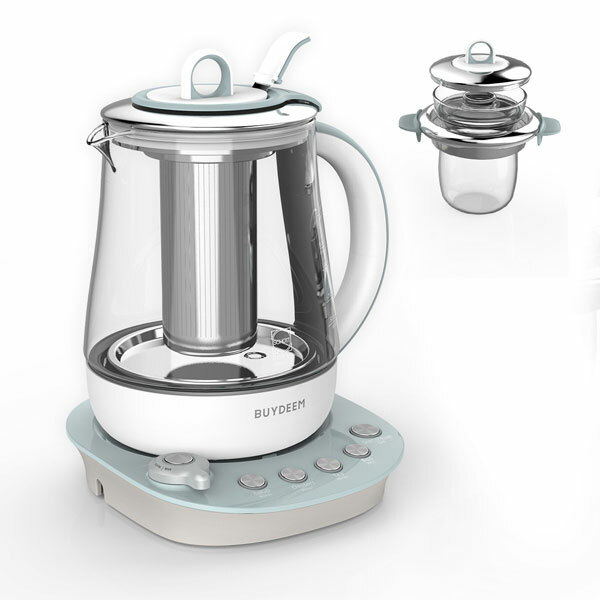 You can use it to prepare tea or even warm milk for your baby to 60C.